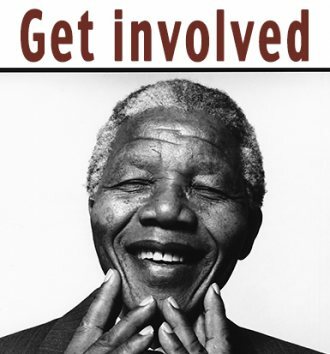 On 18 July, we celebrate Mandela Day. 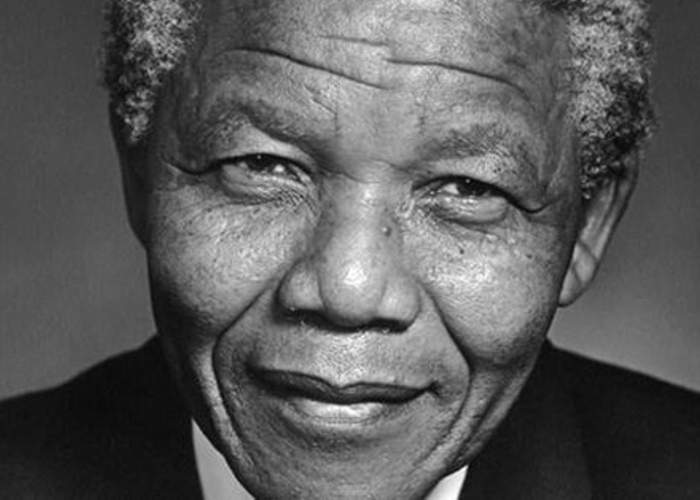 It's more than just a celebration of Madiba's life and legacy, it's a global movement to honour his life's work, and to change the world for a better place. Read at your local library – find out if your local library has a story hour and offer to read during that. Give a food parcel to someone in need – We live in a country where there are an unfortunate number of homeless people, so why not create a food parcel, or a few, and give it to someone in need. Donate clothes to someone in need - Clean out your cupboard and donate the clothes you no longer wear to someone who needs them. There are also often charity collection points set up at local shopping centres, so have a look at your local shopping centre. Sandown Street Clean Up - All the staff from Techsupply will be walking down Sandown road in Rondebosch, Cape Town, with black bags and getting the street clean. Join them at 4pm at the top robot at Campground Road. They also plan to buy some food for the needy that might be in the park or begging by the robots. Litter pick up in Heidelberg – Members of the community will be picking up litter in Heidelberg. They will be starting at our end of Louw Street and down by the river, and working their way into Beecham Street, and will hopefully be moving further out if they can get enough people to join in. All recyclable items we will take to the Heidelberg SPCA, as they raise much needed funds through recycling. The rest we will bag up for garbage collection. If you are interested in joining in with them, you can contact the organiser on 079 355 3666. Collect-a-Book Drive - Join Collect-a-Can’s book drive this Mandela Month. If you would like to get involved, please contact Zydelia on 081 331 0353 or email them at zydelia@reputationmatters.co.za. Donate blood - South Africans are urged to contribute 67 minutes of their time to a charity or any good cause. So why not donate blood? The basic donor criteria states that you have to be between the ages of 16 and 65, weigh more than 50kg’s, be medically healthy and live a safe lifestyle. Remember to eat a substantial meal 3 hours before blood donation, increase your fluid intake and take it easy with exercises on the day of donation. For more information, visit www.wpblood.org.za or phone 021 507 6300. Donate books, stationery, children's clothing to Driving Spirits – Help Driving Spirits bring a kindergarten in Phillipi to life by donating stationery, book, children's clothes and plastic chairs. The drop off point is at the Equinox Building reception, in Sea Point, and the cut off date is Friday 17 July. To find out more, click here. The meeting point is at Norwood Park (Cnr Grant Avenue and Ivy Road), on Friday 17 July 2015. Join them from 7am until 2pm. Spend time at an animal shelter – Visit an animal shelter and spend some time with the animals. You can also help by donating dog or cat food, as well as blankets and toys. 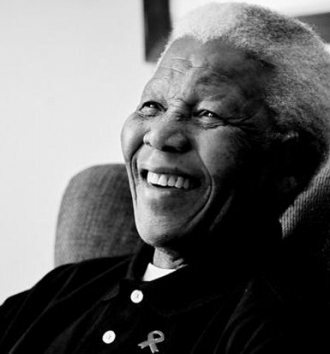 Watch our special tributes to Madiba as aired on the 5th of December, one year after his passing.